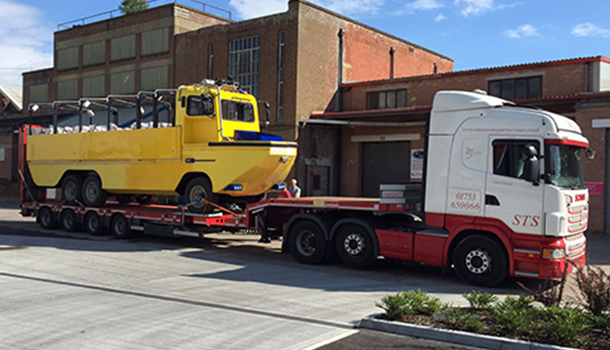 Although plant, access and contract traction are our core services, we have a vast knowledge in moving all types of goods. Over the past 28 years we have moved large, long, wide, heavy loads and just about any machine that moves. 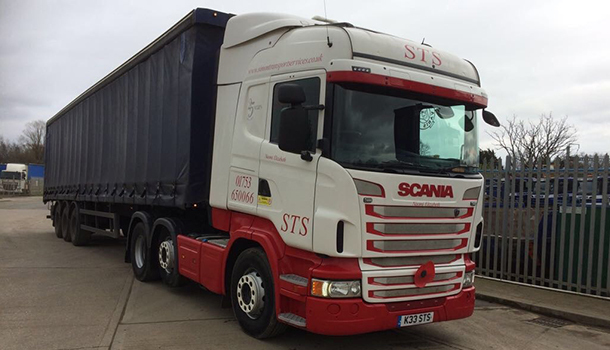 As so we are more than equipped to handle your haulage requirements. 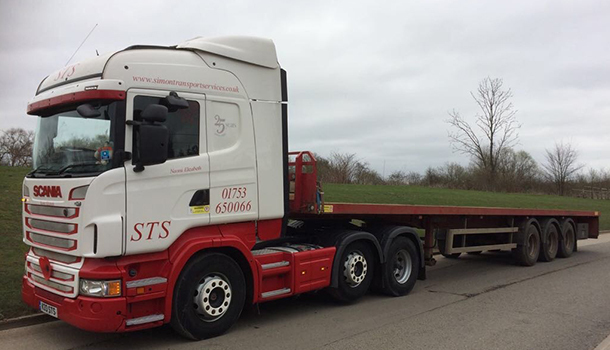 We have a mixture of flat and curtain sided trailers to accommodate most loads and our staff are fully trained and experienced in safely securing and transporting goods minimising the risk of damage and cost to our customers. This is to name a few if you require an item or some items moving give us a call and we will be happy to help with the the logistics and transport for you.